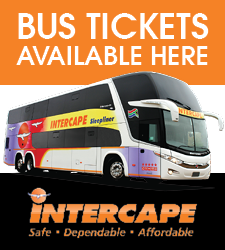 PUTCO, South Africa's oldest and largest bus company has partnered with Ticketpro to give passengers the power of convenience when buying their bus tickets for the Soshanguve, Tshwane and select Mpumalanga routes. Credit and debit card facilities are also available in selected outlets, offering you, the commuter, the power of convenience, 7 days a week. The mobile ticket offices along Soshanguve, Tshwane and Mpumalanga routes will soon be phased out. 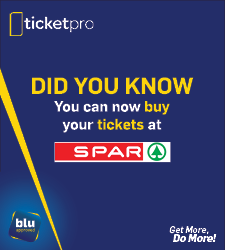 For your convenience, Ticketpro will operate the PUTCO offices at Marabastad and Belle Ombre. The fixed office at Kwaggafontein will close, but you can now buy tickets at various stores in the Kwaggafontein Shopping Centre. PUTCO and Ticketpro have been working together since November 2016 to give you, the passenger, the best service and convenience.